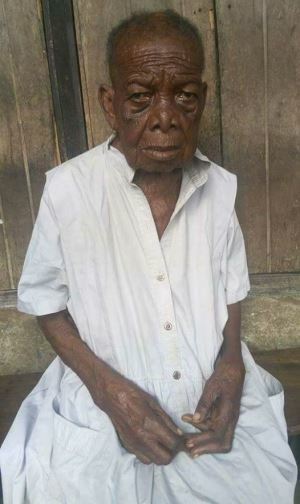 The Press Secretary to Obio/Akpo Local Government in Rivers State, Amadi Promzy Chimenem has announced the death of the oldest woman in the community. Mrs Sarah Wutche died on Thursday, July 20th. She was aged 134.